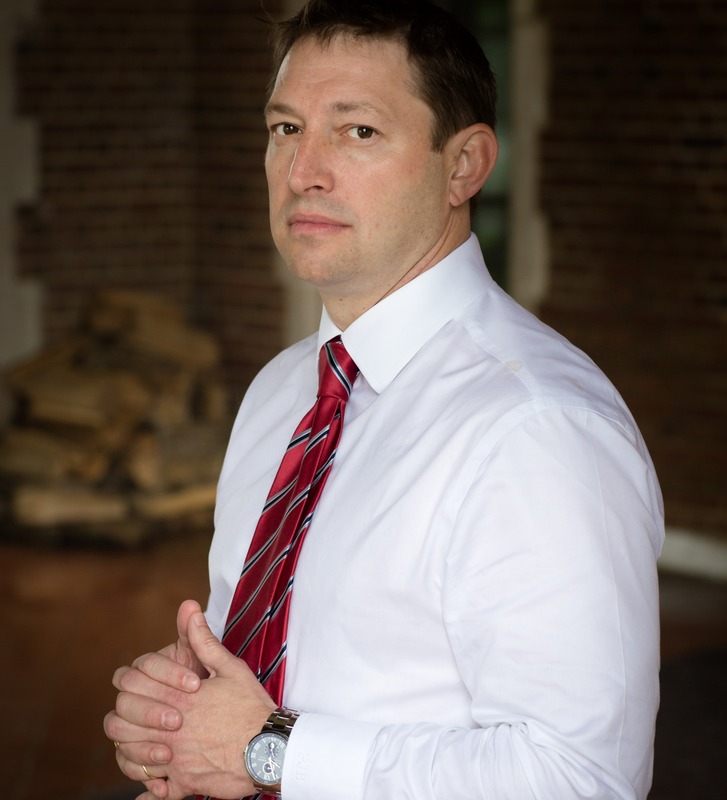 Patrick Boyd founded The Boyd Law Group, PLLC and is a experienced labor and employment law attorney frequently featured in the press including on Fox News and in the New York Times relating to labor and employment issues. He has represented individual executives including many CEOs, Fortune 100 companies and small businesses in employment, labor, and education law matters.He has counseled clients on the full range of workplace law issues, including claims of wrongful discharge, harassment, wage and hour violations (including class actions) and claim of discrimination under federal, state and local laws.In addition to advising clients and running his firm, Patrick Boyd speaks regularly and is often quoted in the press. He also contributes to law journals as both an editor and writer, and is an avid guitar player. To learn more about Patrick’s involvement in the community please see Press and Publications. Patrick also has significant experience with handling traditional labor relations matters like collective bargaining, grievance arbitrations and matters before the National Labor Relations Board.Prior to founding The Boyd Law Group, PLLC, Patrick practiced labor and employment law at a large, nationally recognized law firm and for the Office of the General Counsel at The New York City Board of Education. To learn more about what client have to say about Patrick and The Boyd Law Group, PLLC please see Client Testimonials. Patrick J. Boyd was selected as a 2014, 2015, 2016, 2017 and 2018 New York Metro Super Lawyer in the Employment Litigation. Super Lawyers, part of Thomson Reuters, is a rating service of outstanding lawyers from more than 70 practice areas who have attained a high degree of peer recognition and professional achievement. Only 5 percent of all lawyers in the State of New York receive this honor. Patrick Boyd been awarded a perfect rating of 10 out of 10, for his exceptional legal services, by the prestigious legal resource Avvo.com®. Avvo helps people find and connect with the right lawyer through industry leading content, tools and services. Avvo provides transparent information about attorneys, with Avvo-rated profiles for 97% of practicing lawyers in the United States. Selected to New York Magazine’s 2018 Leaders In The Law New York’s Leading Lawyers. This special section that features exceptional lawyers practicing in the tri-state area.